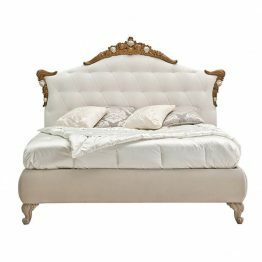 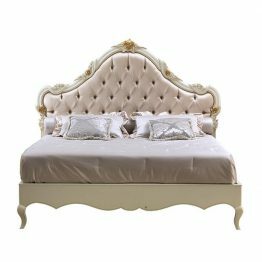 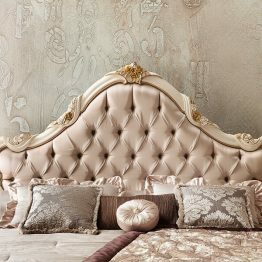 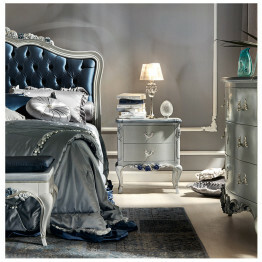 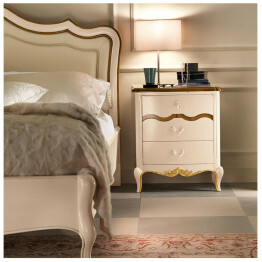 Part of the Le Rose Collection, this bed with hand carved Rose details on the head- board is exquisite. 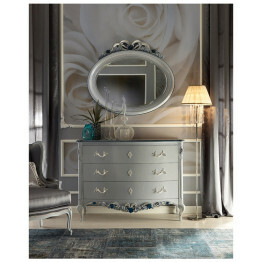 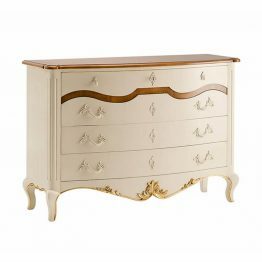 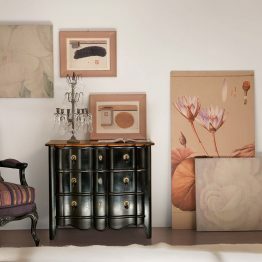 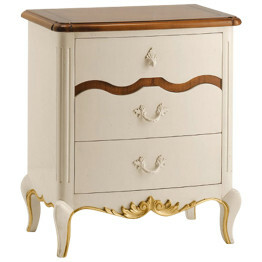 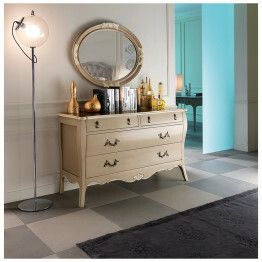 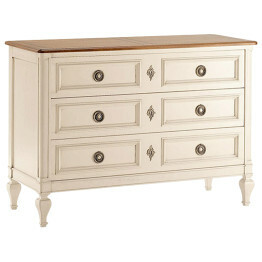 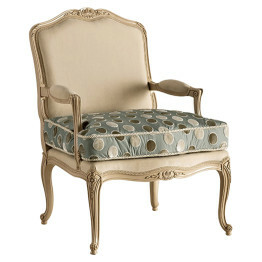 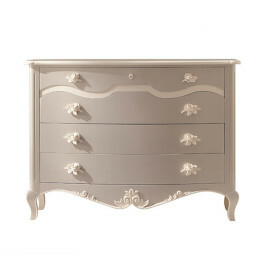 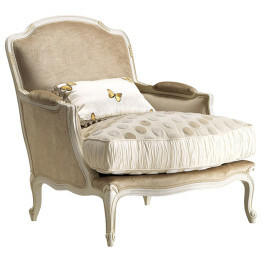 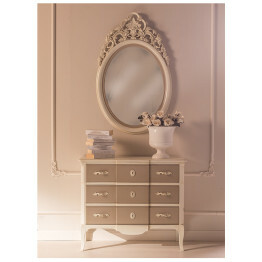 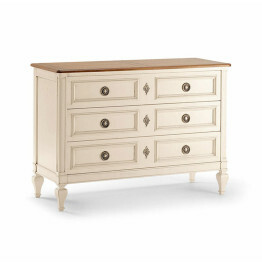 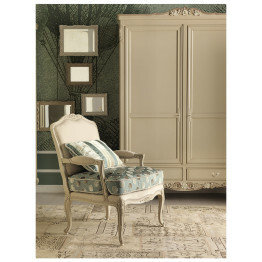 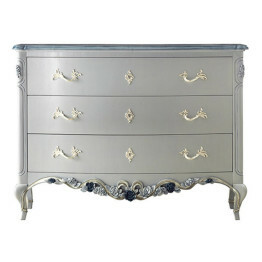 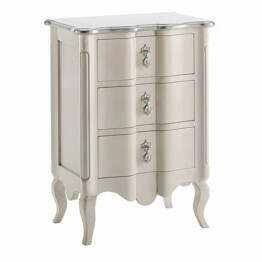 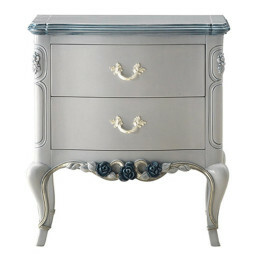 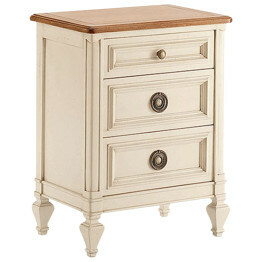 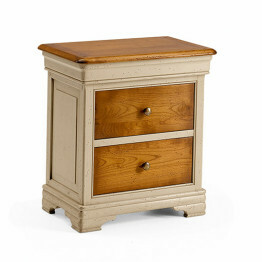 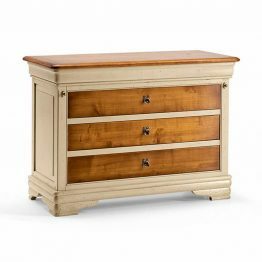 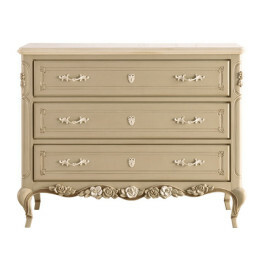 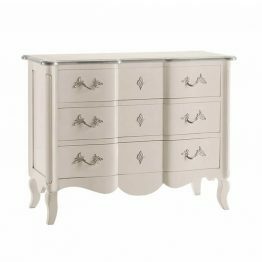 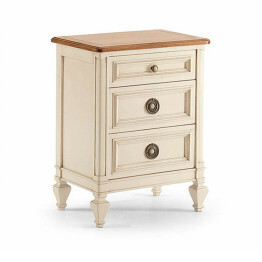 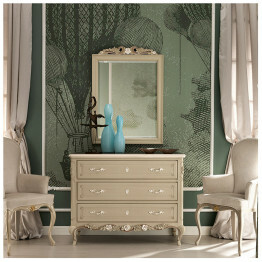 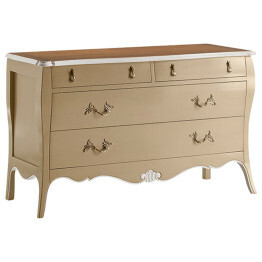 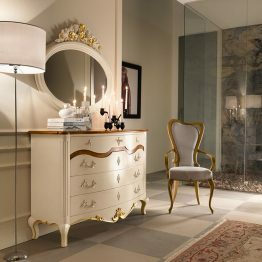 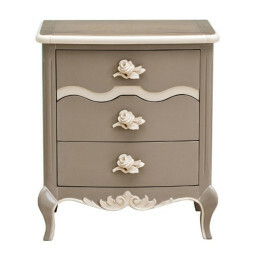 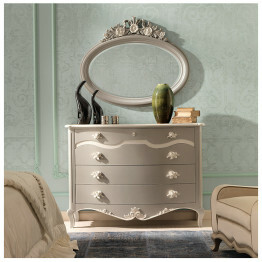 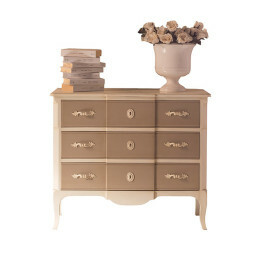 The Le Rose Collection comes in a variety of painted and natural finishes. 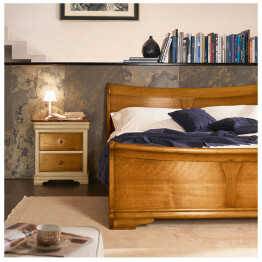 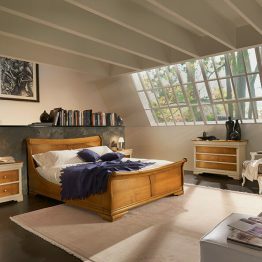 Your choice of fabric or leather selection makes this bed the perfect choice for any bedroom. 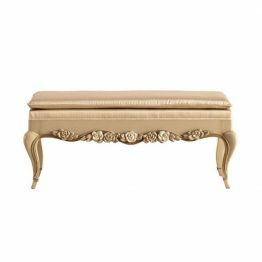 This beautiful Hand carved bench has exceptional details. 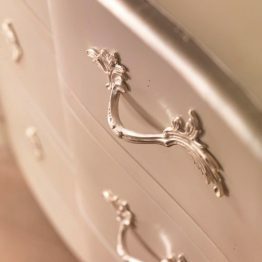 The elegant floral carvings are a great addition to this simply stated bench. 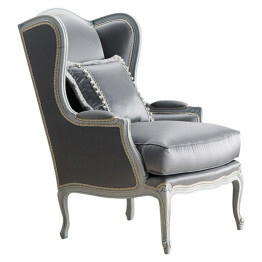 Available in three different fabric classes and two leather classes. 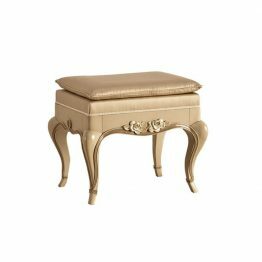 The price reflects the bench as pictured. 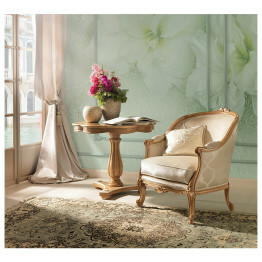 Call one of Interior Designers to discuss other options. 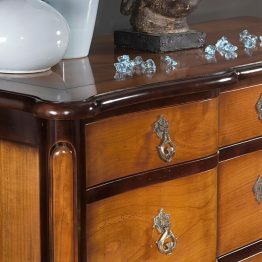 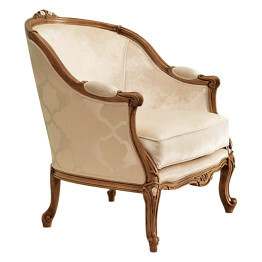 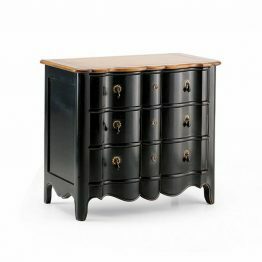 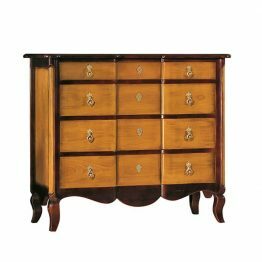 All of our furniture is handcrafted and custom ordered for your home.